A Title tag tell a browser what text to display in the browser's title bar and tabs, and they're very important to search engines. Search engines figure that the TITLE tags may indicate the page's title - and, therefore, it's subject. Title tabs must have 40 to 75 characters (including spaces) and perhaps, repeat the primary keyword once. The description tag is important because search engines may index it (under the reasonable assumption that the description describes the contents of the page) and, in many cases, use the DESCRIPTION tag to provide the site description on the search results page. DESCRIPTION tag servers two purposes: to help with search rank and as a "sales pitch" to convince people viewing the search-results page to click your link. Description tag: must have a keyworded description of up to 250 characters (including spaces). smartWEBSITES are integrated with features and applications that will allow a company analyze data and present actionable events to improve decisions with the purpose to understand the behavior and needs of your customers to help your company grow. dotFRONT white label program can help you utilize your business's unique branding to offer website design and development services without investing in infrastructure or technology creation around the solution. All our packages integrates: Customer relationship manager, billing, invoicing, scheduling, landing & marketing pages, custom forms, electronic signature, live chat, analytics, lead management, slider, testimonials, smart popups, and much more. dotFRONT All-in-One Marketing & Business Platform are integrated with applications (Lead & Customer managers "CRM", Billing, Marketing, Analytics, Website, Live chat, among others). We are a Web design and web development company located in Fort Lauderdale. Our solution integrates all features and functionalities to improve web presence, manage your business and market your products & services. You have nothing to download, Nothing to Install, Always Updated. Lunch marketing campaigns with few clicks. 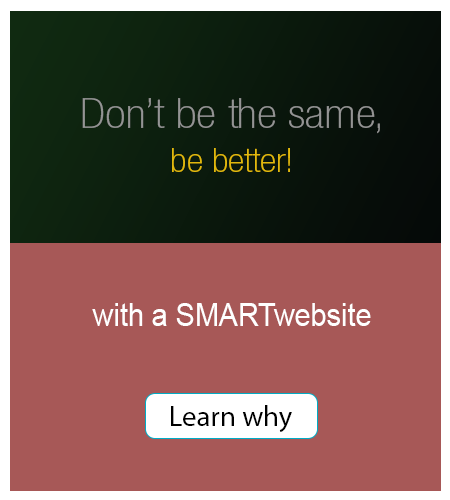 We are the leaders in Smartwebsites. Our website are integrated with almost all features and functionalities (blog, newsletters, gallery videos and pictures, custom forms, chat, payments, etc). Nothing to download, Nothing to install, always updated. dotFRONT Customer Relationship Manager a great strategy to help a company the relationships and interactions with customers and potential customers. Will help a company stay connected, simplify processes and improve to grow profit.